Composed by Bob Good. Ragtime, Repertoire, General Instructional, Recital. Individual Part. 3 pages. Published by Surrey Dance Music (S0.428667). 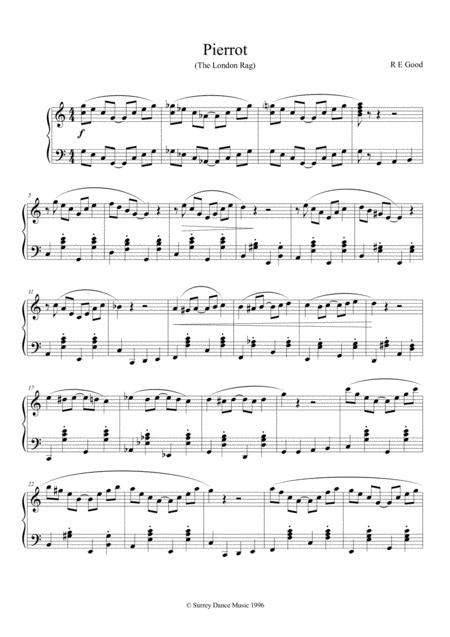 Bright Piano Rag. 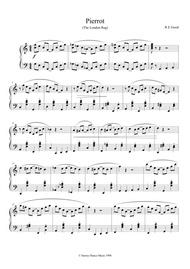 There's also an arrangement of this rag available for String Quartet.